We’ve condensed our used golf club selection to make way for the winter season. We will be back in full swing in the spring! Custom Pitch and Putt Sets: With the assistance of our staff, customers can pick out the perfect clubs for their set. 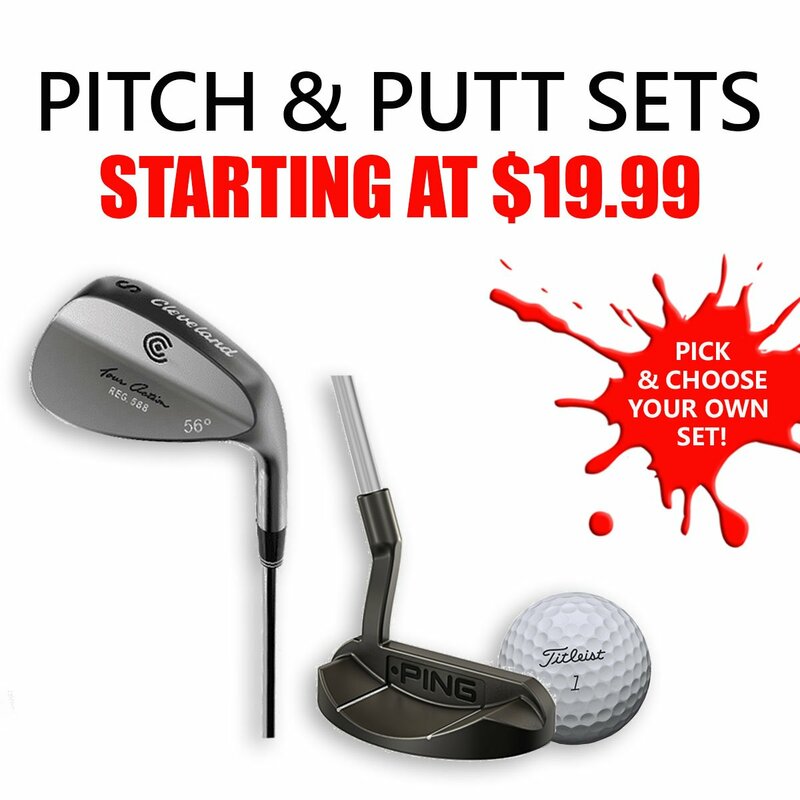 Pitch and putt sets start at just $19.99, you won’t find a better bang for your buck anywhere else in Vancouver. Single Clubs: If you just need a club or two, you won’t be disappointed in our massive selection of individual golf clubs. 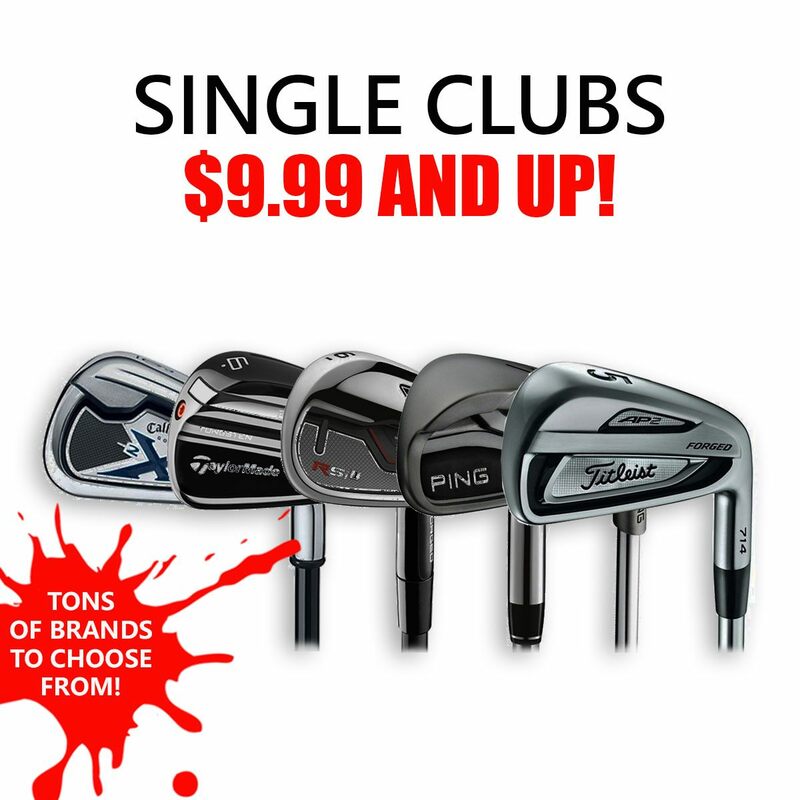 Sports Junkies has drivers, hybrids, irons, wedges, putters and more, starting from just $9.99! High End Clubs and Sets: You’ll probably be surprised to find out we also have high end used golf clubs from all the major manufacturers. This includes Titleist, Ping, Taylor Made, Callaway and Cleveland. 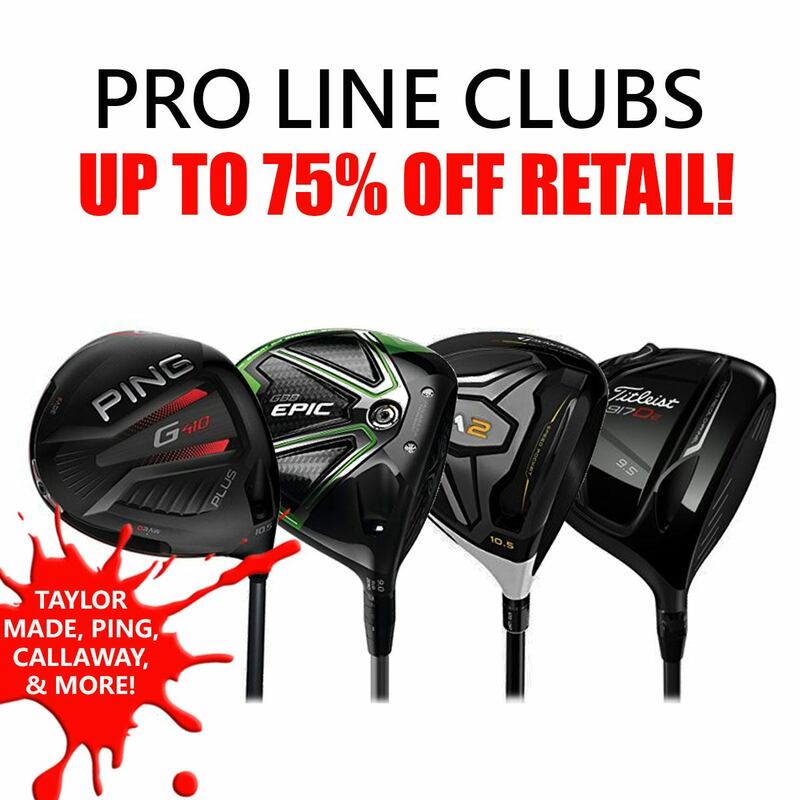 All of our top quality clubs are priced to move! Come into the shop to check out our vast selection. Golf Accessories: Sports Junkies also carries golf shoes, balls, and bags at discounted prices. Our golf staff is extremely knowledgeable and experienced in all things golf. If you have any questions or concerns, we are always here to help. Whether you’re getting fully kitted up or picking up a pitch and putt sett, we can get you out and on the green in no time!  Keep in mind: It’s best to come in and see what we have to offer. This is due to the fact that our inventory is always changing. Sell Your Used Golf Gear? Feel free to bring in your used golf equipment for a price evaluation. Keep in mind, we don’t buy everything that comes into the store. Therefore, it’s best if you read over the Sports Junkies purchasing policy for full details.